The tiny chips are smaller than salt grains and integrate several hundred thousand transistors. 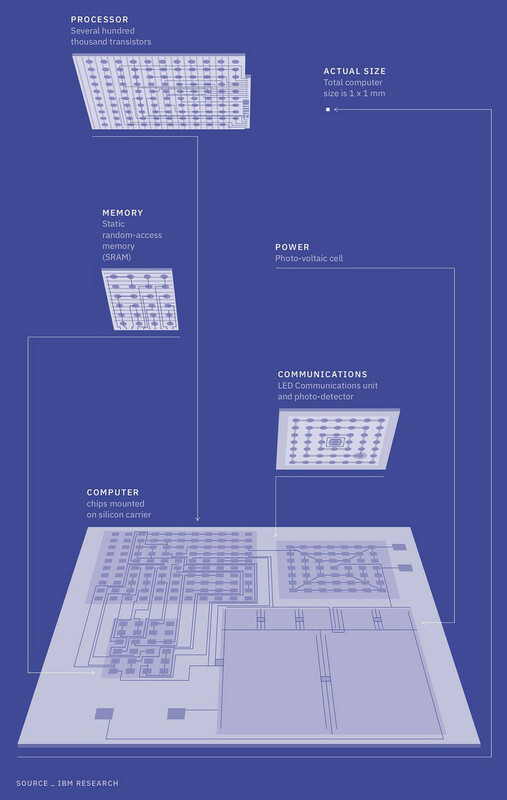 Computing power for each chip is estimated to be similar to an early 1990s high-end x86 CPU. They will be used as "cryptographic anchors" in mass produced goods, as a blockchain-enabled anti-counterfeit measure. 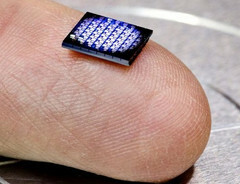 IBM is among the largest companies focused on multi-tech innovation, with computing endeavors dating back to the 1960s. At one point, IBM was competing with Intel for microprocessor supremacy, and the company had a large PC branch that was selling desktops and laptops, but, due to its multi-tech focus, the company could not keep up with the competition in the aforementioned markets and was forced to sell most of the PC-related businesses. There is, however, the IBM supercomputer branch that is still continuing research and development. While not exactly related to supercomputers, the latest IBM functional computers measuring 1 square millimeter will be featured at this year’s Think conference. According to Mashable, the minuscule chips integrate several hundred thousand transistors, which makes them about as powerful as a high-end X86 CPU from the early 1990s, so do not expect them to run current Windows 10 apps and games. IBM claims that the miniaturized computers will cost less than 10 cents to produce and will be used as “cryptographic anchors” in everyday objects. This is part of IBM’s vision of future anti-counterfeit systems that are going to be linked to blockchain technology. 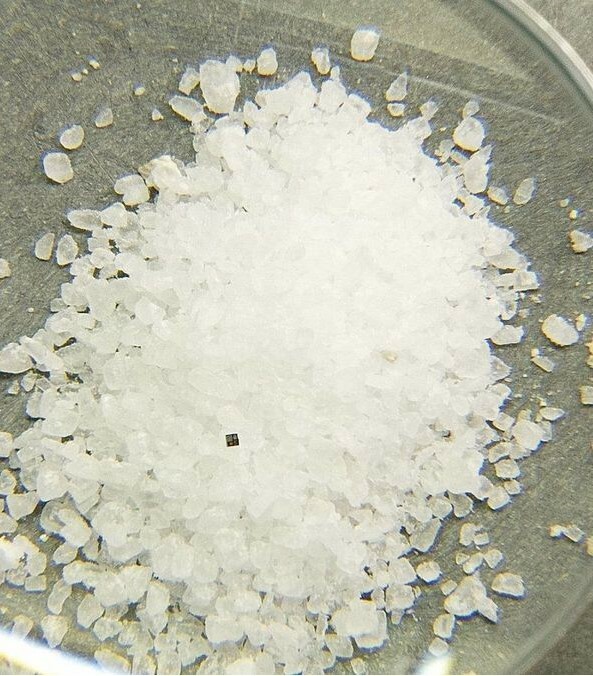 Acting as a discrete anti-counterfeit measure, the tiny chips can be included in high-end products like expensive smartphones, paintings, cars, as well as cheaper products like clothes and pills (in the form of edible ink dots).